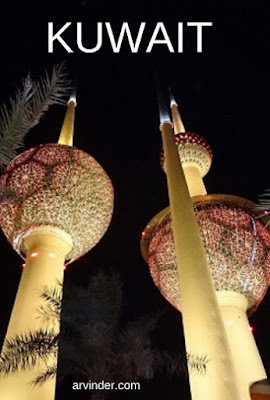 Visited Kuwait City in December 2018, arrived on a MEA flight from Beirut. My Itinerary was Layover in New York, 5 days in Lebanon, Kuwait, Bahrain, India, and onward to Hong Kong, China and Mongolia. Bottle of water is more expensive than Petrol in Kuwait. One of the reason you'll see big cars and SUV's on the freeways. American Passport holders have visa on arrival, you will need to go the visa on arrival office near gate 2 to get the paperwork taken care of. Withdrew local currency at the airport ATM, Once outside the airport, I ignored the cab drivers that approached me and took the Airport bus to my Airbnb. The city buses are the best way out of the airport. Kuwait is an expensive destination, an average 3 star hotel will cost upwards of 100 USD. I was only there for 2 days. 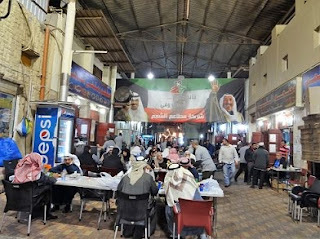 Kuwaiti dinar is at the time of writing this post, the world's highest valued currency $3.30 USD equals 1 Kuwaiti dinar. 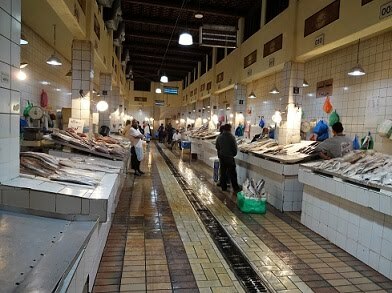 This is a massive shopping Souq with Apparel Shops, money changers, food courts, perfume shops, vegetable and fruit market, seafood market, the list goes on. Above the seafood market and one of the many eating courts in the Souq. Went to See the Towers twice, one during the night to see all the lights and once during the day. 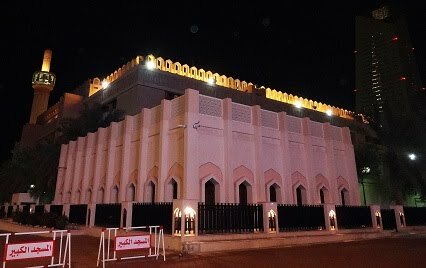 Took a cab from the grand Mosque to get there. The interior is pretty amazing, went there during the night and during day time, walking distance from the Kuwait Souq. 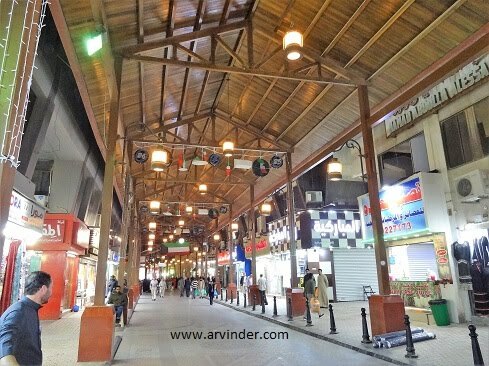 If you are into shopping (which I am not) Check out the Avenue Mall, it's one of the biggest malls in the middle east, I saw it from the outside on my way back to the airport. This looks amazing! Thanks for the vacation idea!